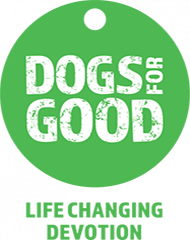 We provide the very best dog home boarding near you in the Wigan area. Dogs deserve a holiday too! 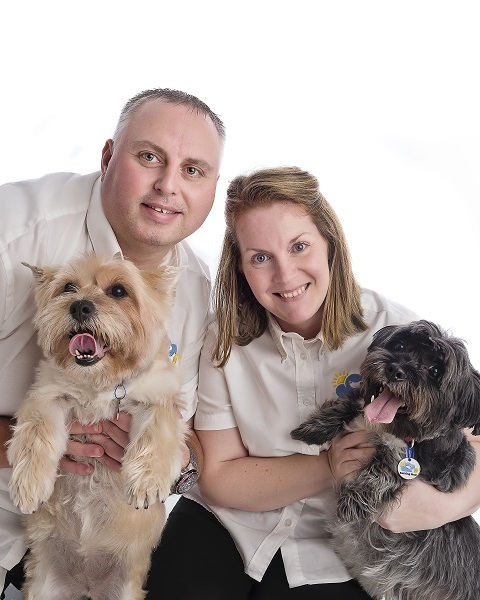 Hello, we are Barking Mad Wigan husband and wife team, Sam & Lee, and we are delighted to be able to provide a unique dog home boarding service in the Wigan area. We live in Wigan with our 2 teenage daughters, Chloe and Megan, our 2 rescue dogs, Mollie & Milo and an array of other animals which makes our home represent a zoo, at times. We have always had dogs, they are a big part of our lives and are a part of our family, so we know how hard and stressful it can be finding the right care for them whilst we go on holiday. Having spent over 20 years in retail, my most recent years have been spent in pet retail and Dog Nutrition, which I am very passionate about, Barking Mad was the perfect alternative. We’re devoted to ensuring all dogs in our care have the best holiday – and it shows when we are greeted with waggy tails and slobbery kisses when we come to collect. 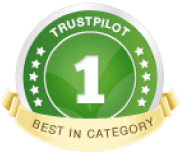 Our experienced host families are super special people who do an amazing job, making sure they get lots of love, attention and a true home-from-home dog boarding experience. We understand what it is like to be a host for Barking Mad, the furry guest becomes part of your family and it can be hard to say ‘Goodbye’ when it is time to for them to return home! As a Barking Mad host, you will offer bespoke one-to-one home boarding holiday care for our dogs. You will also have opportunities to meet up with other host families regularly for Coffee Mornings, Dog Walks, Afternoon Tea and more. If you would like to say goodbye to ‘doglessness’ and enjoy having a temporary furry guest, enjoying all the benefits of dog ownership without the financial or full-time commitment, then why not become a part of our valued host community, myself & Lee are available to give you support 24 hrs a day, 7 days a week.